Bleiel is a powertrain expert. FRANKFURT -- Volkswagen Group veteran Christian Bleiel will head component production at Skoda. 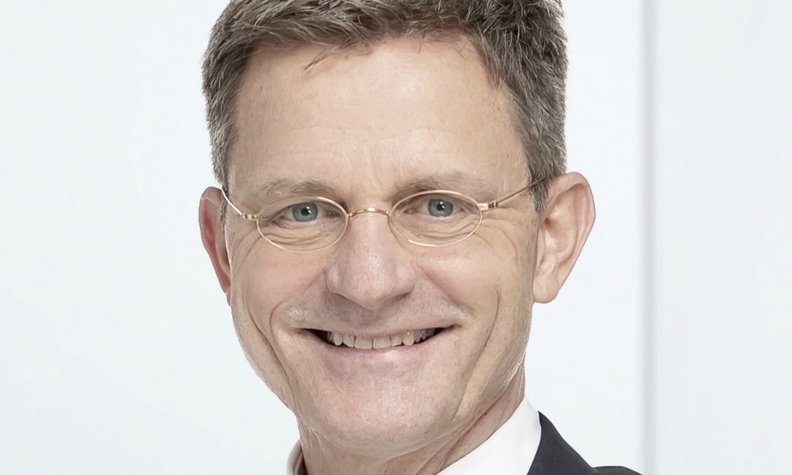 Bleiel succeeds Frank Engel, who moves to China to take charge of VW Group's components, logistics and quality for the group's parts operations in the country, effective May 1. Bleiel, 55, started his career at VW in 1990 in principled planning at the automaker's powertrain division. He then held managerial roles in production at the company's Wolfsburg and Salzgitter plants in Germany, before becoming head of VW operations in Poland in 2009. In 2014, Bleiel was appointed to oversee operations at Salzgitter in addition to becoming head of the automaker's engine business. Bleiel's new role is part of a wider shuffle at VW Group's components business.